The spirit of innovation is alive and well here, and Texas is home to some of the nation’s best-known companies. It goes without saying we’re excited about some of the companies emerging this year. From health and wellness to shopping local and getting involved with municipal politics, these six startups are ones to watch. The medical world is confusing and frustrating, but EverlyWell is out to change that. 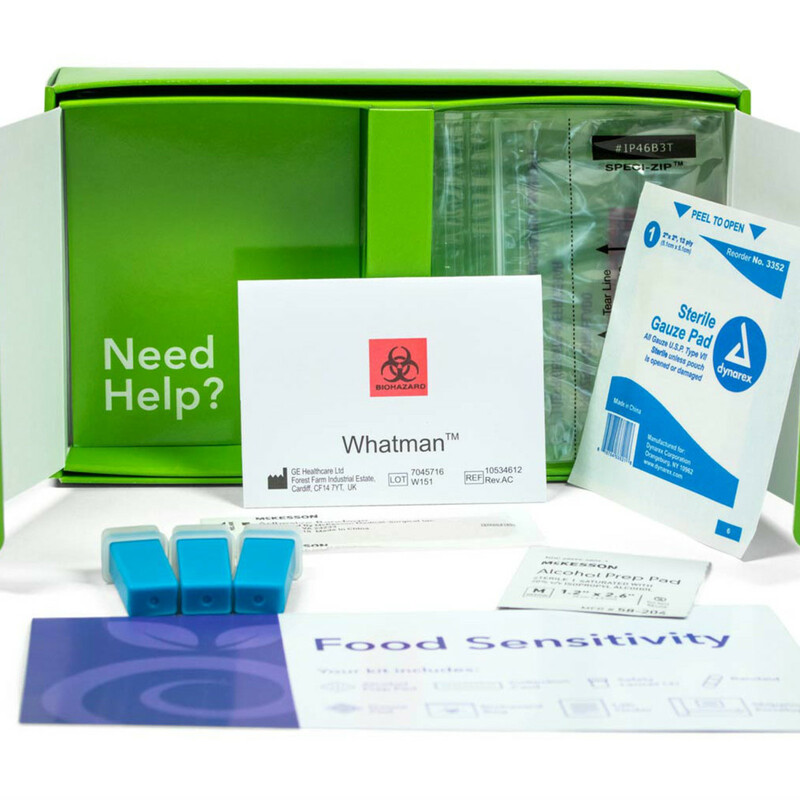 Born of founder — and Dallasite — Julia Cheek’s own frustration with diagnostic tests, Austin-based EverlyWell offers consumers 12 different lab tests that they can take at home. The results are processed by certified lab partners and each test undergoes a physician’s review before you receive the results. 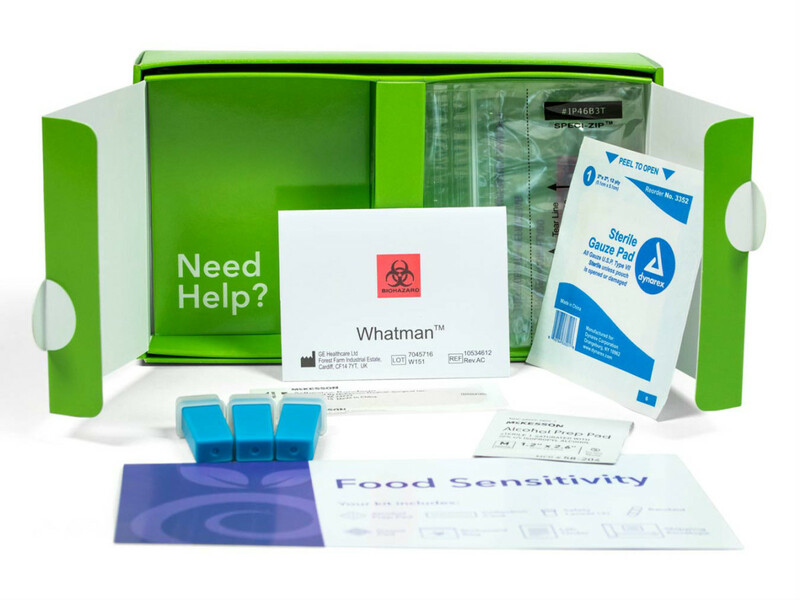 Tests include food sensitivity, thyroid function, vitamin D and inflammation, breast milk DHA levels, and more. Prices are comparable to what you may pay at your doctor’s office — $69 for a metabolism test to $399 for a women’s health and fertility test — and the results are easy to read via EverlyWell’s secure dashboard. There’s even a report for your physician that you can take to your next checkup. 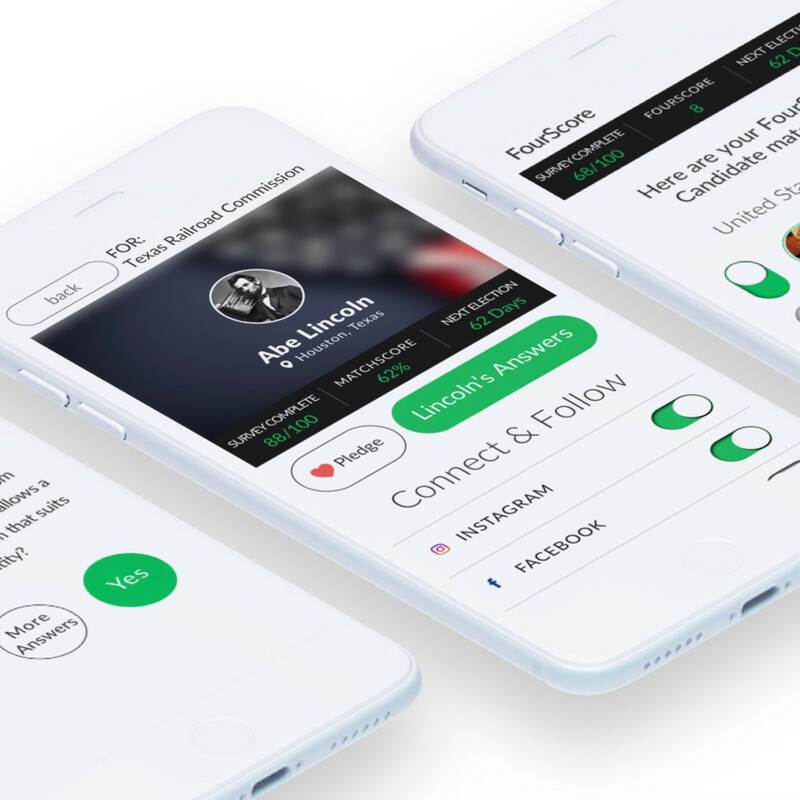 Inspired by the lead up to the 2016 presidential election, Matt Brashear, founder and CEO of FourScore, created an app that puts voters in touch with local candidates. 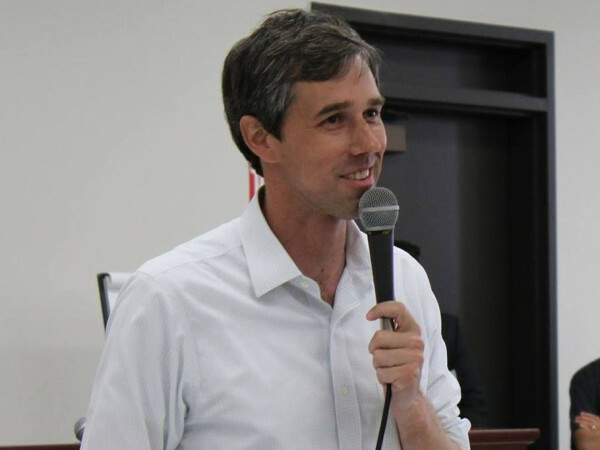 Although the app is currently in beta, the DFW-based company looks forward to getting the app out to voters several weeks before the year’s local election season starts in summer. 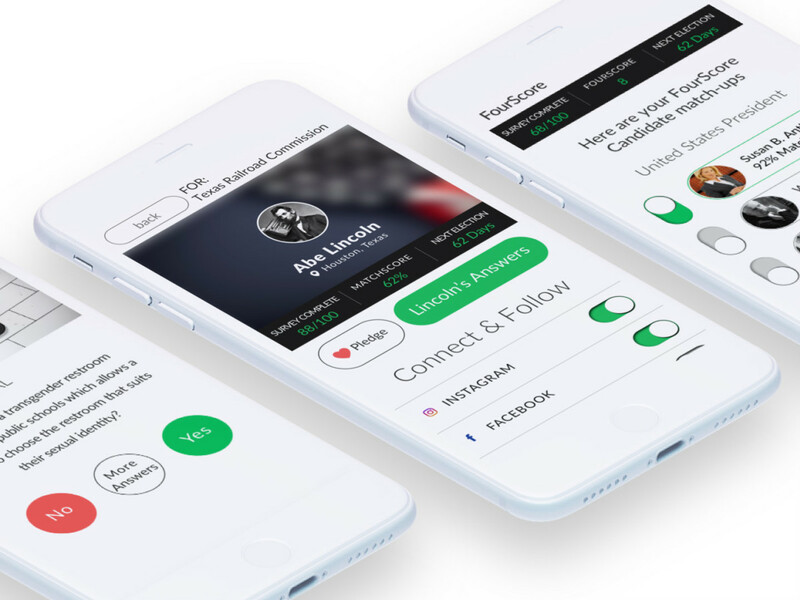 FourScore is simple: You enter information about your core beliefs and the political issues that concern you the most, and FourScore matches you with local candidates that match your values. With an average of 40 elected officials that represent every voter in America — if you count city council members, school board members, and the like — FourScore fills a wide gap between voters and candidates. As Brashear says, the local level is where politics affect us most. FourScore hopes to get us more engaged where it matters. As social media evolves, we’re beginning to see companies like InstantLocal pop up. 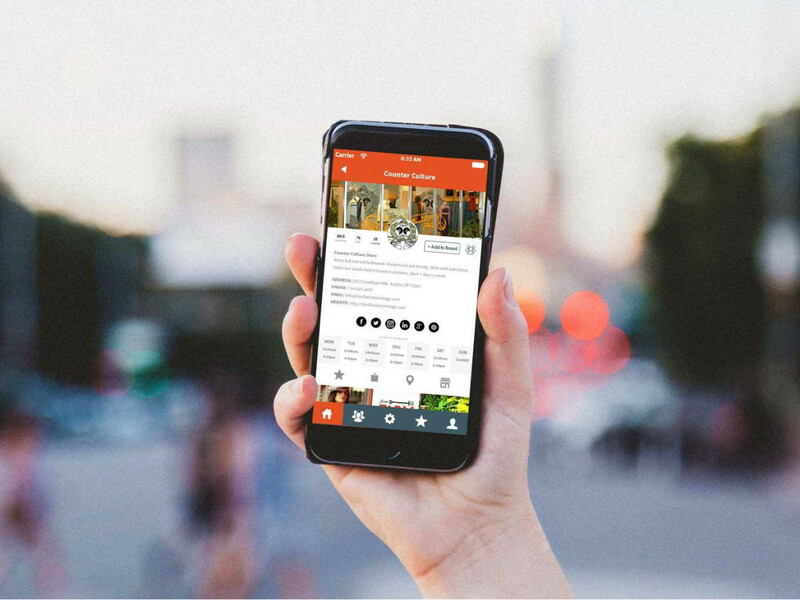 Based on the concept of moment marketing, which allows businesses to connect with consumers in real-time, Austin-based InstantLocal brings local businesses, advocates, and consumers together to help people experience a city on a more intimate level. For the consumer, that means no more sifting through Google or Yelp to try and find a nearby coffeehouse or store. Businesses upload posts directly from smartphones to advertise the day’s specials or cool new inventory. 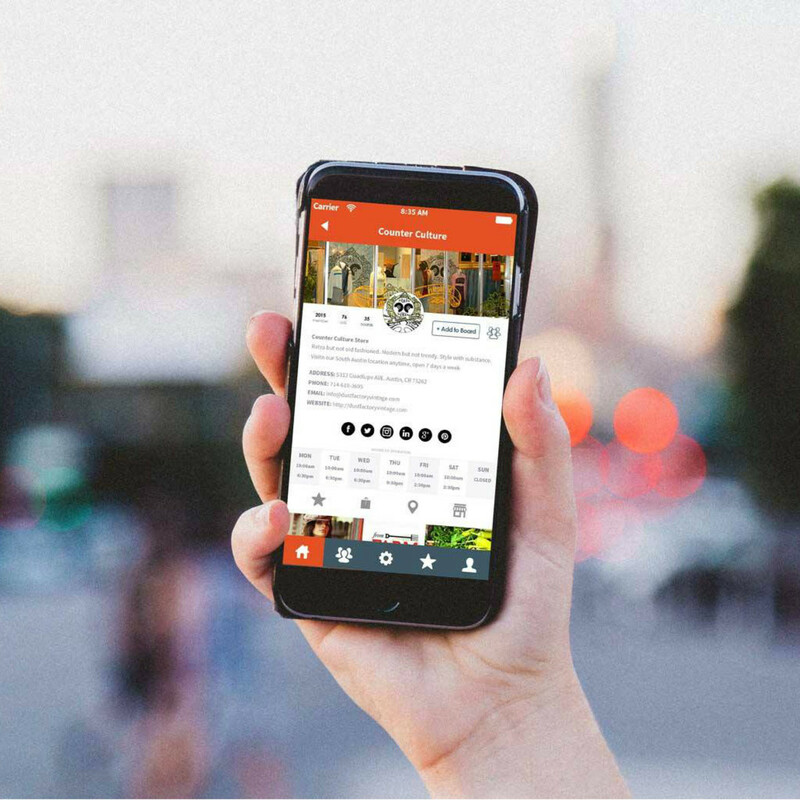 Other businesses can advocate for InstantLocal companies and direct consumers to their partners’ posts, although there are no ads or sponsored content on the app. The best part? It looks like Instagram and behaves like Pinterest boards. 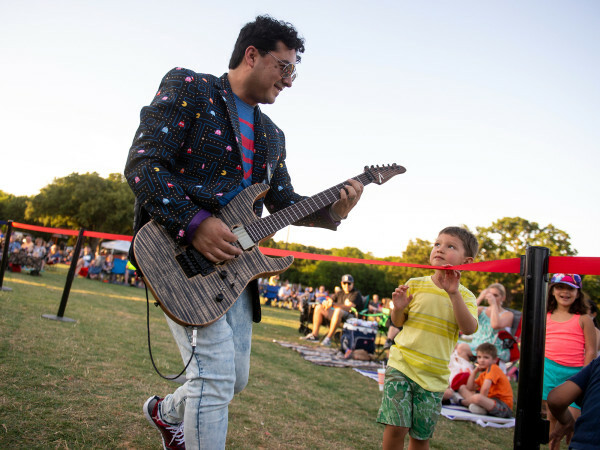 Founded by Austin residents Vance Reavie and Ricky Coburn, and Dentonite Gabriel Killian, InstantLocal has been available in Austin since November 2015 and recently came to Dallas-Fort Worth, featuring favorites from the Deep Ellum Foundation, and Uptown and Downtown districts. The free app is available on iOS and Android. Bright, clear Instagram photos are a must-have for businesses these days, and individuals want them too. We must admit, some of the photos on social media are gorgeous. New Dallas-based app Mendr might be the secret. 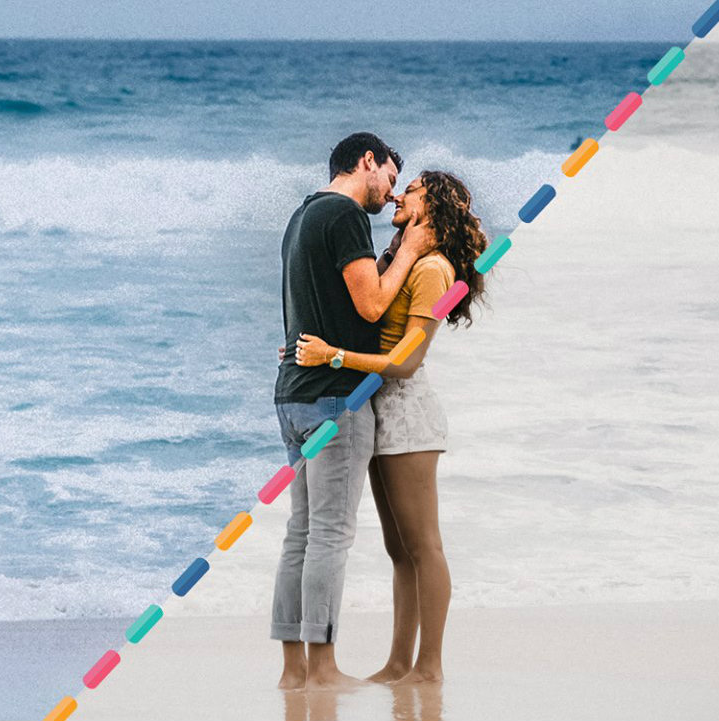 Mendr connects everyday smartphone photographers with freelance editors who can remove a pesky photobomber, fix wrinkles, remove tattoos, and even change the background of photos. The Dallas-based app is the brainchild of co-founders Josh Farrar, CEO, and Pat Thibodeau, COO, who say that Mendr’s craftsourcing — a term they coined — helps both freelance photo editors and consumers alike. Mendr’s users like its familiar feel, and editors can pick up work when it’s convenient for them. 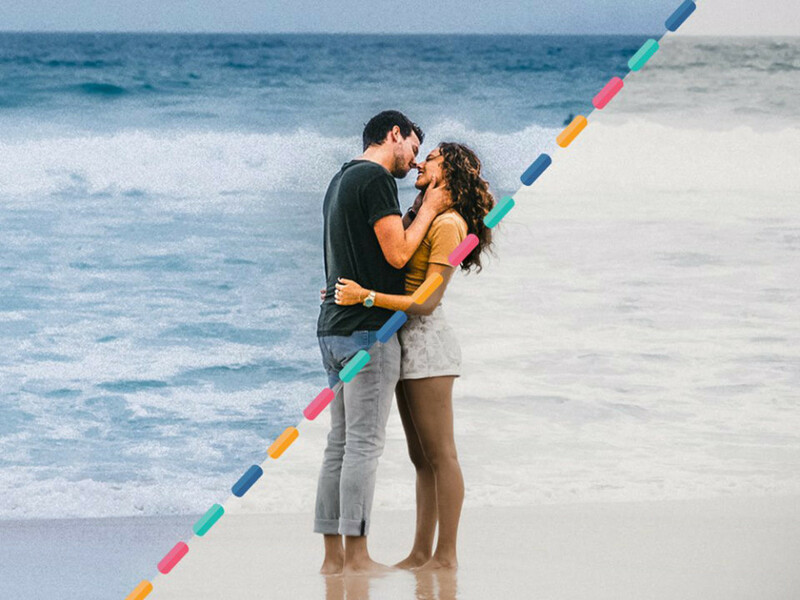 Grab the Mendr app for iOS and Android for free, and have your photos conveniently edited for a nominal rate, based on services chosen. Hotel keys are a hassle to keep up with, but we always seem to know exactly where our phones are. 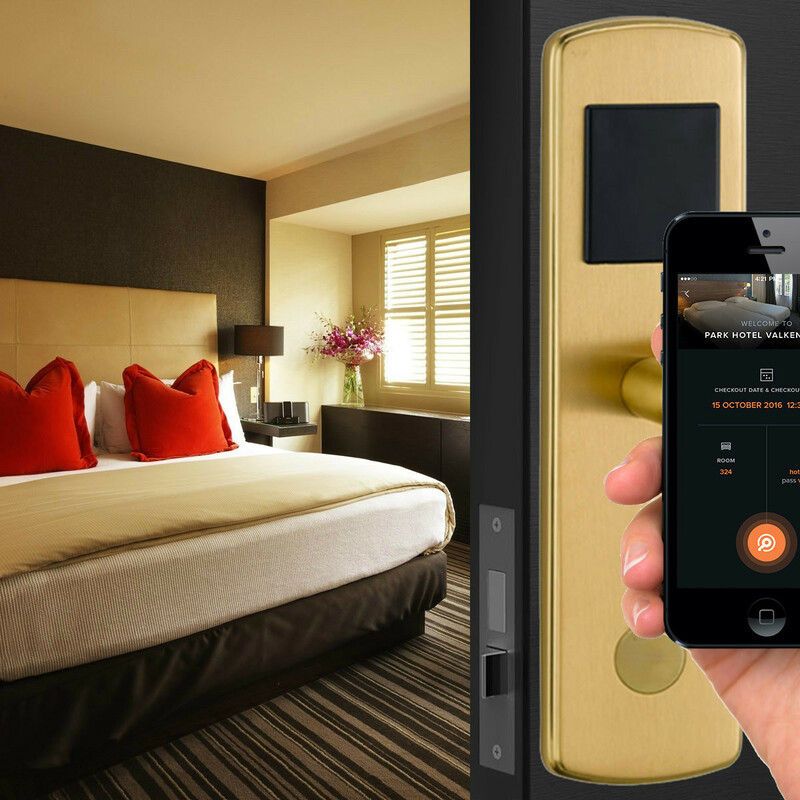 In 2014, Dallas-based OpenKey set out to make access to hotels as hassle-free as possible. Users can download the free app and check-in to their hotel from anywhere — even before they step off their plane. When you arrive at your hotel, you can bypass the front desk, get to your room, tap the OpenKey icon, hold your phone next to the door lock, and you’re in. Not only is the app convenient, but it also cuts down on waste — an estimated 1,300 tons of plastic ends up in landfills each year from keycards alone. Hotel companies also save millions each year, all while offering guests a better hospitality experience. 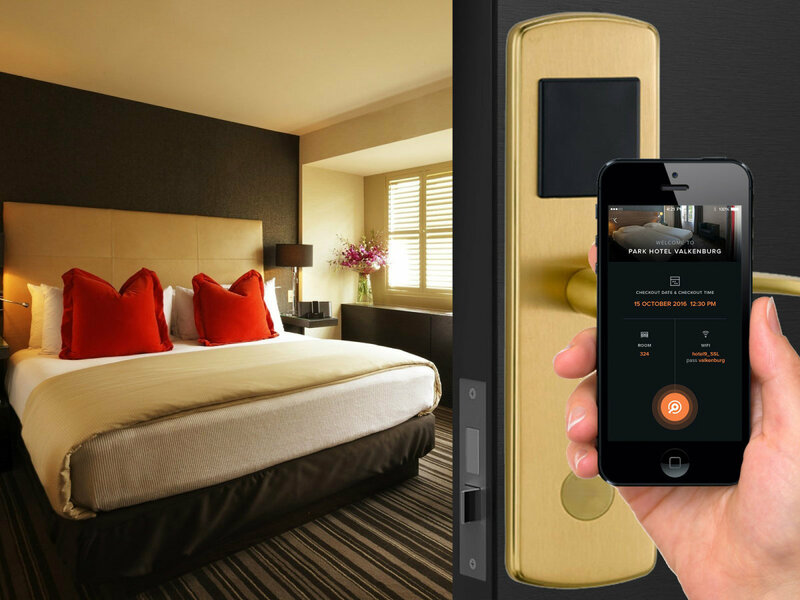 OpenKey is currently used across the country and was just chosen as one of Plug and Play’s 2017 members to the Travel & Hospitality Innovation Platform. The free app is available for iOS and Android. Imagine this scenario: Your friend is moving to a new city and the leather sofa you’ve coveted for a year can’t make the trip with her. She knows how much you love it, so she asks if you want it. The only problem? You don’t have a way to transport it. Enter PickUp, an instant delivery service you can access right from your smartphone. Simply enter your info and a thoroughly vetted “Good Guy” will arrive in a pickup truck and move your stuff from point A to point B. Most are off-duty firefighters, military vets, and public safety officials — people you know you can trust. 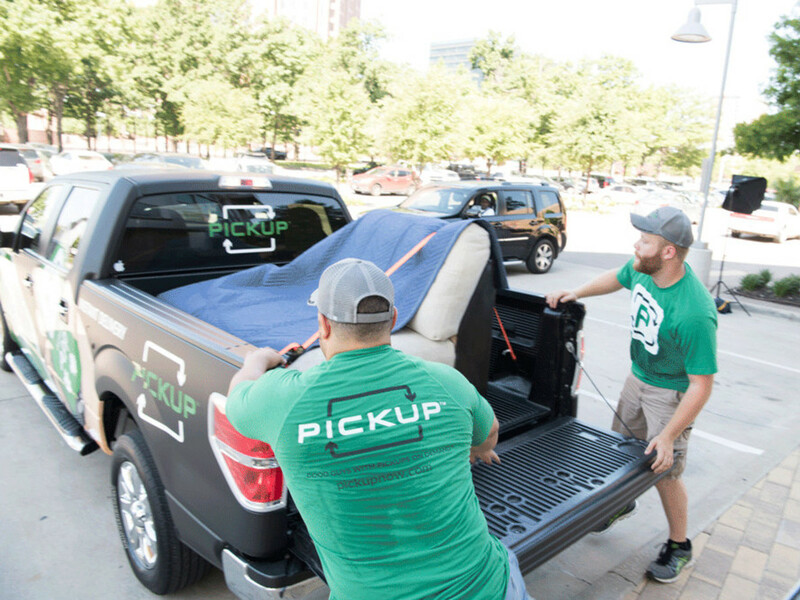 Founded by Brenda Stoner, Chief Good Guy, PickUp takes the on-demand service concept we all love and applies it to something super practical. 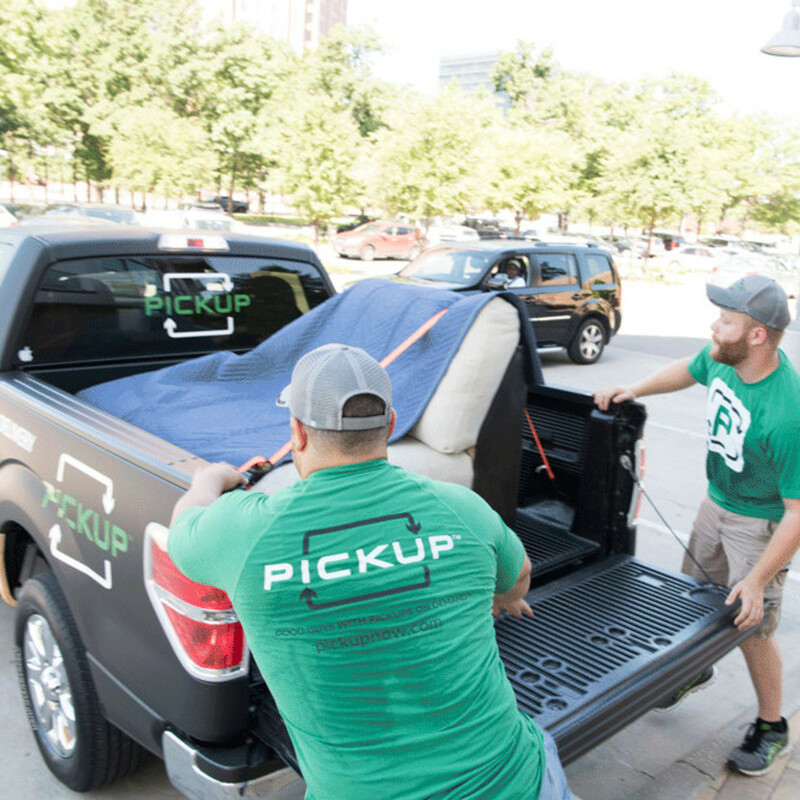 No more calling around to friends to see who has a truck and can help you move. 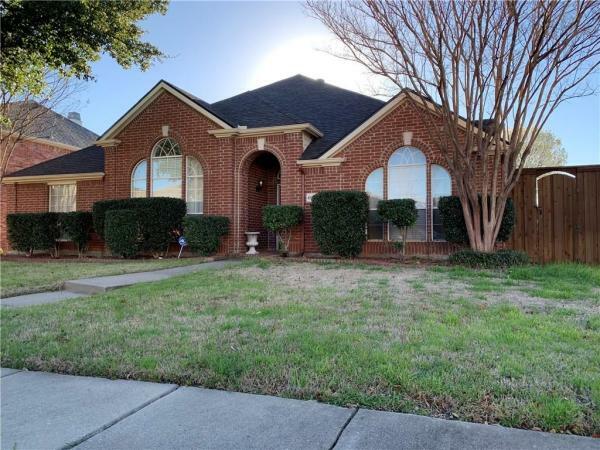 PickUp is currently available in Dallas, Fort Worth, and Houston, with more cities coming this spring. The app is available for iOS and Android. Prices start at $45 and include insurance for up to $20,000 of your items.